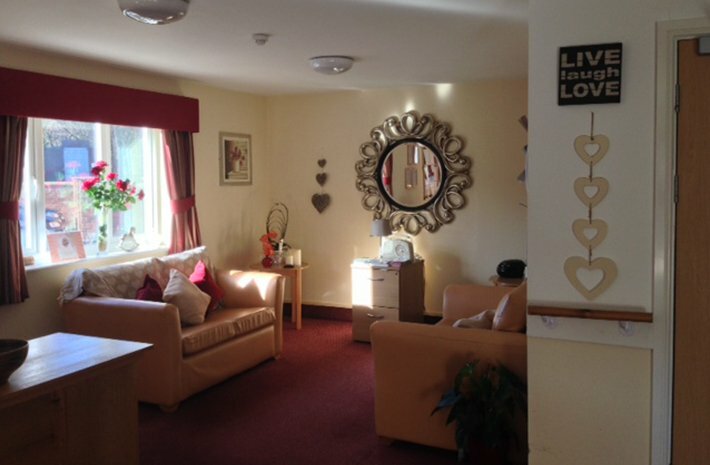 Branthwaite Care Home is registered to accommodate for 40 persons who require residential care. 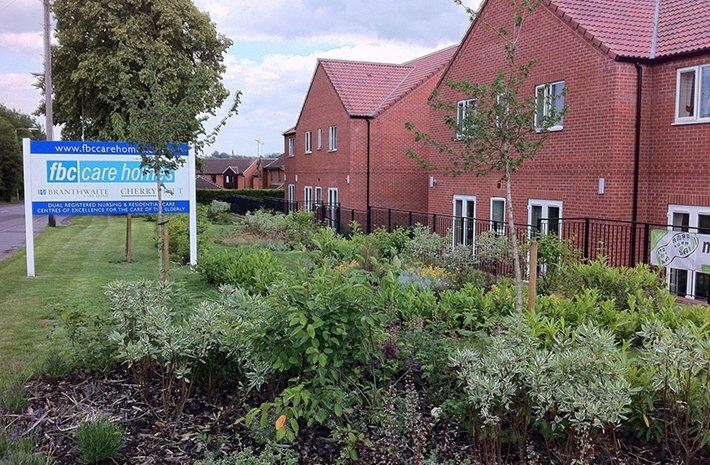 Branthwaite specialises in Dementia Care and has recently achieved the Dementia Quality Mark from Nottinghamshire County Council. Branthwaite can also accommodate adults with mental health needs. Assessments prior to admission to the Home are carried out to ensure the Home can fully meet the needs of the individual. Branthwaite offers 40 bedrooms: Downstairs: 16 single rooms: 24 single rooms upstairs all of which have en-suite facilities.